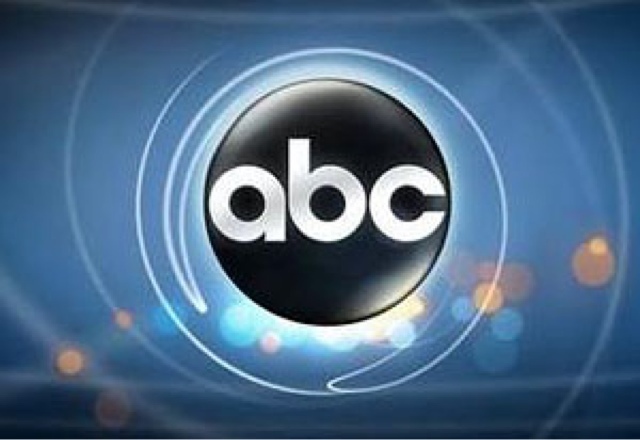 Earlier today, ABC announced that it would be picking up Happy Endings, and that was it at the time. Then craziness happened and it renewed a few more existing shows while picking up some new ones. As it stands now, Body of Proof, Don't Trust the B---- in Apt. 23, Private Practice and Last Man Standing were all picked up for additional seasons. The shows that will not live on: GCB, Missing, The River and Pan Am.